Finally, FINALLY I am wrapping up my 2014 in regards to cinema, and I am prepared to unleash my top 50 films of the year. After seeing roughly 125 movies released during last year, I decided that merely revealing a top 10 or 15 or 20 simply wasn't enough. To really delve into the releases I want to make sure to recommend to others, I knew I had to go a lot farther than that. It almost isn't fair to rank this film so lowly, because in truth, I think it's better than the 50th best of the year. So why rank it here? Well, it's pretty simple: Norte, the End of History is a 4 hour long film and my viewing of it got broken apart into multiple sittings for reasons I had not anticipated the first time I pressed play. As a result, the flow of the narrative was damaged for me and I just couldn't connect on a deeper level. 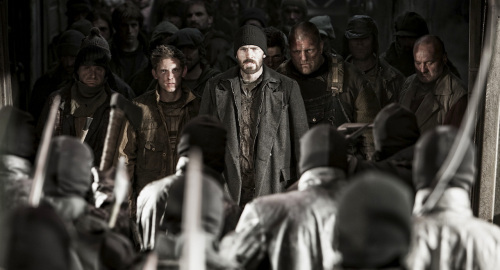 The film is magnificently made, beautifully performed and remarkably ambitious. I will certainly give this another shot to really wow me in the future. Famed documentary filmmaker Errol Morris puts former Congressman and U.S. Secretary of Defense Donald Rumsfeld under the microscope, but this isn't merely a series of video clips and interviews with people who knew and worked with the man. 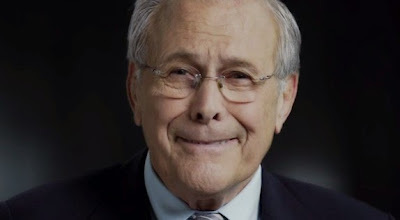 This is a one on one interview between Morris and Rumsfeld, and as a result we see the way he reflects on his time in office and the rather clouded legacy left behind by President George W. Bush and the men around him. It's a surprisingly fascinating watch. A documentary about the life of a legendary oceanographer, marine biologist and environmentalist Sylvia Earle, and the content about her personally was very well handled and interesting enough, but what really hooked me in was when Mission Blue really focused on her message rather than her life. 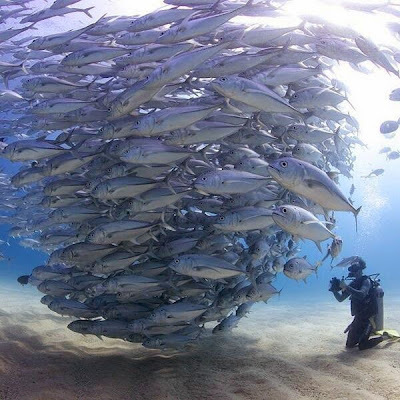 Without a healthy ocean, we cannot survive and while I knew things weren't exactly ideal, I wasn't aware just how critical the situation has gotten. 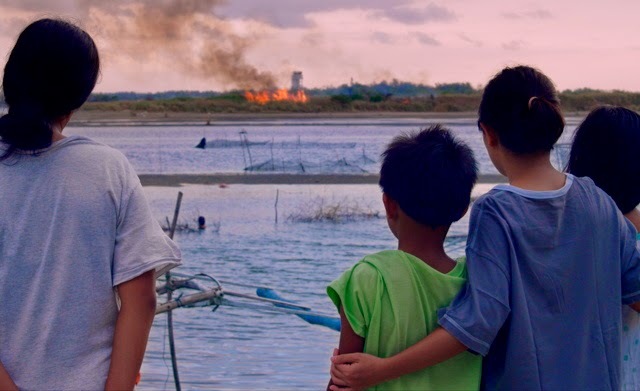 An eye opening and informative film that actually made me see the world a bit differently. An important thing to remember: don't judge a book by its cover. The Skeleton Twins seemed to be destined to be a silly comedy with Saturday Night Live veterans Bill Hader and Kristen Wiig playing the lead roles, and while they were able to showcase their witty chops here and there, the film proved to be far more dramatic and meaningful than I ever expected. A look at depression that feels very honest and real. A funny and clever look at an immature adult having to make a tough, important decision when forced with an unplanned pregnancy. A well written screenplay combined with a breakthrough performance by Jenny Slate makes this film fly, but one of the reasons it doesn't crash land is its ability to avoid the eye rolling cliches I was expecting due to its romantic comedy label. I anticipated some of the familiar tropes that kill a lot of similar films, but they never came. 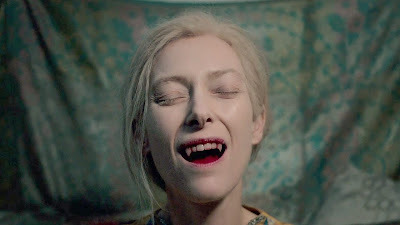 Just when I thought I was officially done with the Vampire sub-genre, Jim Jarmusch comes along with a fresh take on such characters and it was impossible to resist. Back when I saw this movie I quickly gave it a very strange compliment, and I really do mean it as such, but one word here is rarely used in a positive manner: Only Lovers Left Alive is wonderfully boring. What I mean is, instead of loading up a Vampire story with action and gore, what we get here is a different perspective entirely but one that deserves to be considered. Wouldn't it be really boring to be a Vampire? To live forever in a world with very little to do, only coming out at night? The setting of the movie is the icing on the cake, a broken down Detroit cityscape that only adds to the mundane nature of these characters lives. 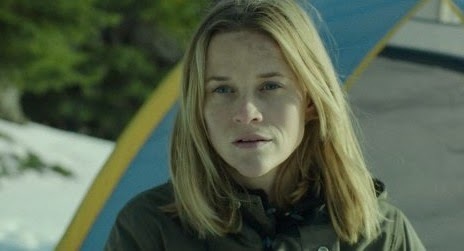 Carried by an exceptional performance by Reese Witherspoon, Wild is a story about having the strength to put your mistakes behind you and move on from the past, rather than letting your entire life be haunted by regret. The non-traditional narrative of letting her past unfold via flashback segments throughout increased the power of her journey, as we grow to understand more and more why she is getting away from it all and taking on such an enormous and dangerous challenge. 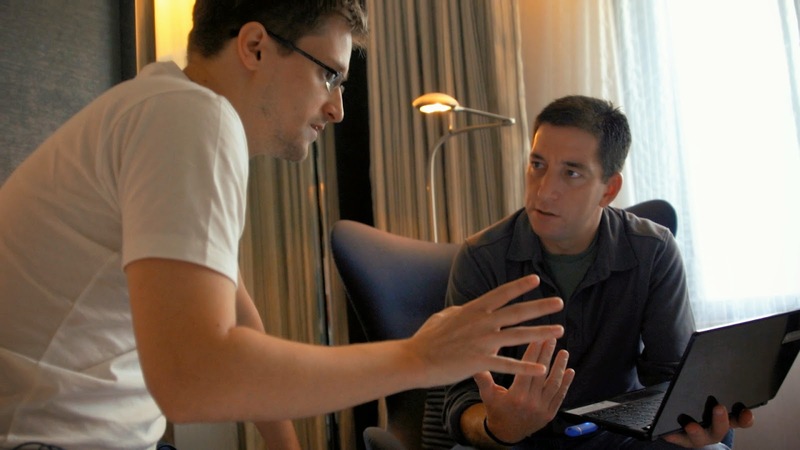 Already the third documentary in my top 50, Citizenfour is your likely Oscar winner in the category and while it wouldn't be my choice (spoiler alert, more such films to come), it is at least worthy of the recognition. What is essentially just conversations in hotel rooms is fascinating to watch because of the circus going on outside of those walls as the search for Edward Snowden raged on, with every television news network wondering where he was hiding. 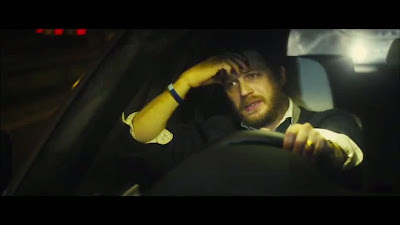 The film has a voyeuristic feel to it because it almost seems wrong, witnessing these moments knowing the United States government was ready to arrest him for some rather egregious crimes if apprehended. Such is the life of a whistle blower, especially one who unveils some of the governments biggest secrets. Disney may stick by a pretty safe formula, but it works. 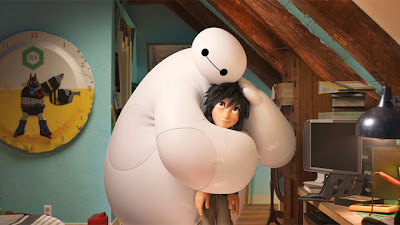 Big Hero 6 follows in the footsteps of many films before it as these characters and the beats of the story feel very familiar, but it manages to transcend any real flaws because it is gorgeously animated, well written, very funny and so damn heartfelt. I laughed a lot and had a blast watching the story of Hiro and Baymax unfold, and I would be lying if I claimed to not shed a tear or two during the third act. The word "dystopian" alone makes me cringe a little because it feels like such a setting has been done to death, but Snowpiercer went and did something brand new with the concept by setting the entire film inside a speeding train. Directed by Korean filmmaker Bong Joon-ho, this really is a fascinating way of demonstrating a class system and the problems of economic inequality. I wouldn't have complained one bit if Tilda Swinton would have grabbed a Best Supporting Actress nomination for her brilliantly bizarre performance here. It may not have been a conventional role searching for emotional resonance like the typical award winner, but my goodness was she on point for the tone of this movie. Okay, #50 through #41 is done. Up next will be #40 through #31, and the image above is from a film that will be on that list. 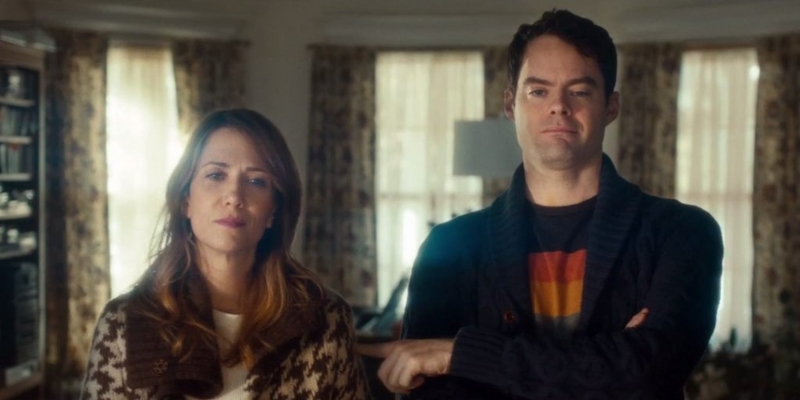 I really enjoyed The Skeleton Twins a lot, just was the victim of being in a year in which I really enjoyed 46 other films more.